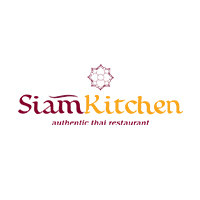 Bringing the best of both worlds, Siam Kitchen fuses together traditional Thai flavours with a modern dining experience across three outlets islandwide. 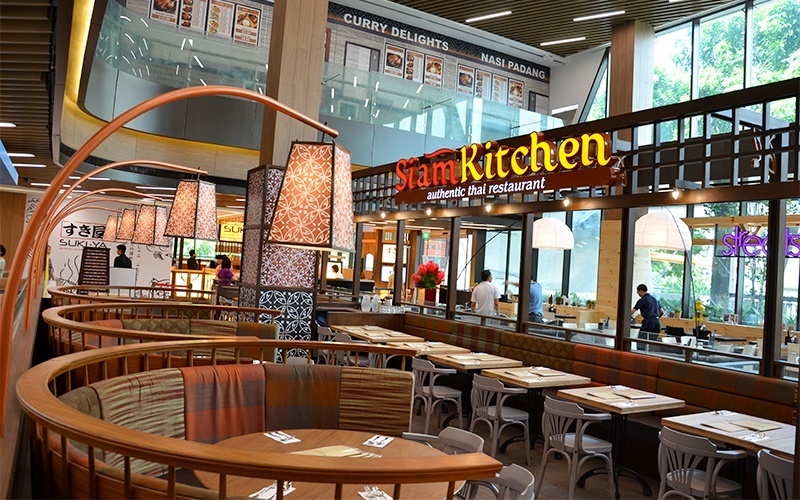 The kitchens are helmed by native Thai chefs who dish up a curated menu of authentic Thai street food to tickle tastebuds. Patrons are seated within the airy restaurant and served an array of vibrant dishes ranging from favourites like steaming bowls of tom yum goong and green curry, Thai fish cakes, and crabmeat omelette, to heartier portions of stir-fried New Zealand beef tenderloin with garlic, signature chicken wings, soft shell crab in creamy yellow curry, and more. Meanwhile chilled beverages and desserts like Pineapple Coconut Crush, Thai iced milk tea, mango sticky rice, and bowls of Thai red ruby with ice cream adds a sweet note to each meal.